The Nissan GT-R is a very hard car on brakes. At 4000 lbs with driver and fuel, stock front 380 mm x 34 mm 2009-2011(US) or 390 mm x 32.8 mm (2012-2013), Brembo rotors crack around the cross drilling with hard use. At the track, we see 2-3 track days out of set of factory rotors, some guys can even crack them with hard street driving. 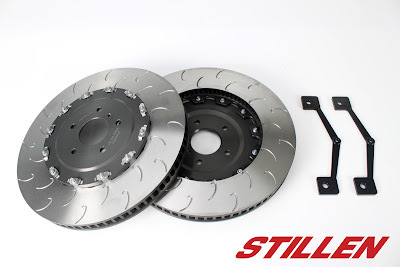 Here are a couple of brake upgrade options for the Nissan GT-R. STILLEN will have some iron AP Racing options for the 2012- 2013 Nissan GT-R soon. Email me to get on the waiting list. The first option for a rotor replacement for the 2009-2011 is the Disc Brakes Australia- DBA(not 2012+) rotor. 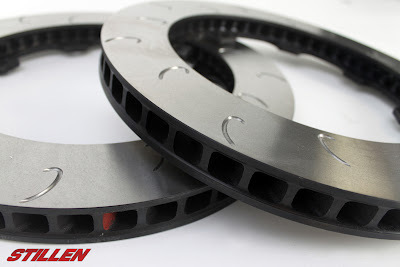 The DBA replacement ring is a great option for street driven Nissan GT-R's. The factory rotors from the dealer are sold as an assembly with hats/bells and come in at more than $1000 per rotor. The DBA 5000 series factory replacement rings are a great street upgrade over the Brembo rotor. They feature DBA's kangaroo paw ventilation system, and propriety alloys for disk materials.These rotors with replacement locking nuts come in at $896 (MSRP) for two front or rear. Less than 1/2 the cost of the factory rotors, and no cross drilling to crack. They do also have a cross drilled and slotted option, if you would prefer. However, if you run your car hard at the track, the next step up is the AP Racing curved vane rotor. 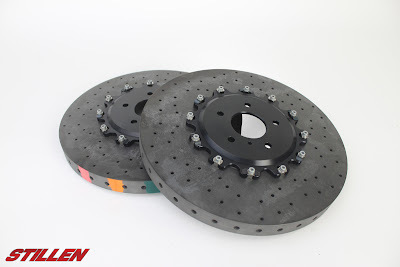 AP Racing upgraded discs that mount straight onto the OE 2009-2011 brake hats. 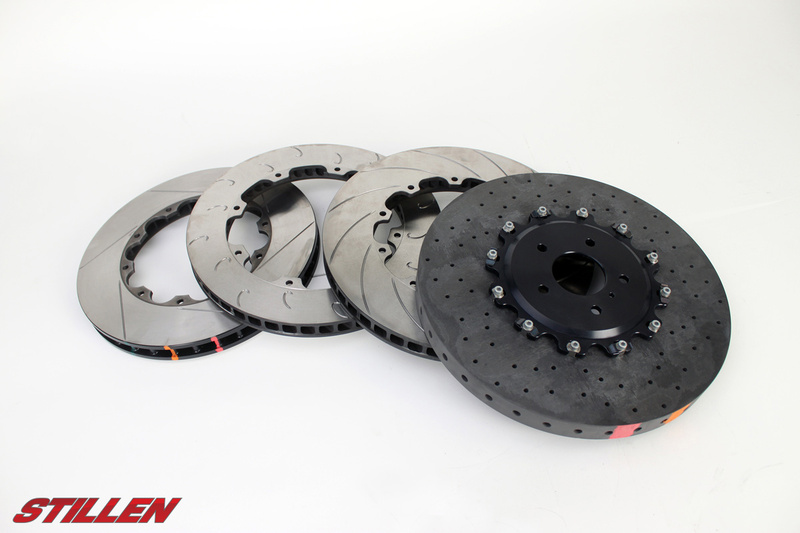 These discs have been track proven (Nürburgring, Silverstone and more) on GT-R’s in extreme conditions by professional drivers. They not only lasted much longer without cracking, several drivers reported improved brake pedal feel and easier pedal modulation. The best thing is that these upgraded discs cost even less than standard factory replacements. 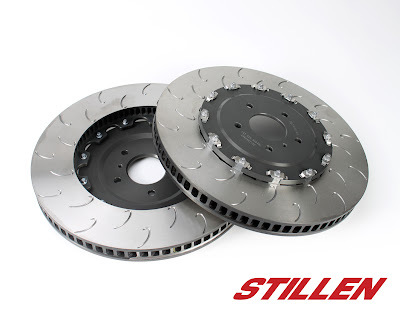 The AP rotors have been owner proven in the US the last couple of years. 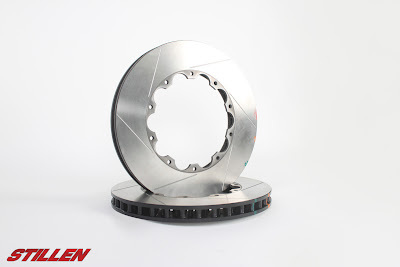 Most GT-R's can go from just a few track days on a set of OEM's to 18-19-20 track days on a set of AP rotors. 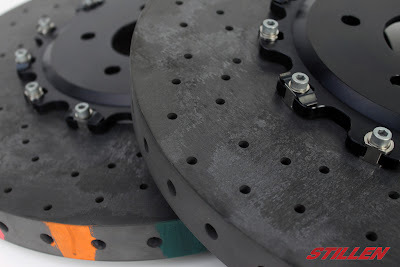 The AP rotors are available in two flavors, Slotted, and J-Hook and include new hardware.The J-Hook rotors are for the track junkies, as they provide better initial bite, and provide a constant path of evenly distorted material on the braking face. The pad never loses contact with the braking face, improving the friction characteristics and braking performance. The J-hooks can make a little noise as the rotor passes the pad, a slight whishing sound, but in the grand scheme of Nissan GT-R sounds, its never really noticed. Who uses AP Racing J-Hook rotors? 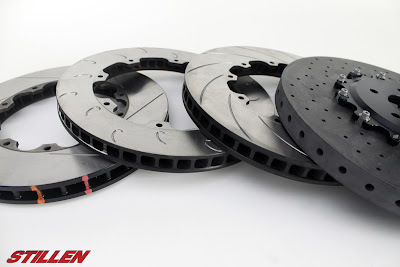 The slotted rotors are a great option for the street or track guy, that doesn't want to go with the J-hook rotor.